Early morning ferry to conservation village of Luss with walking and exploring options. 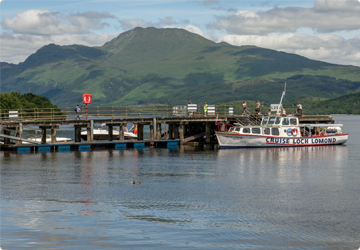 Ferry arrives in Luss at 10:00 hrs. 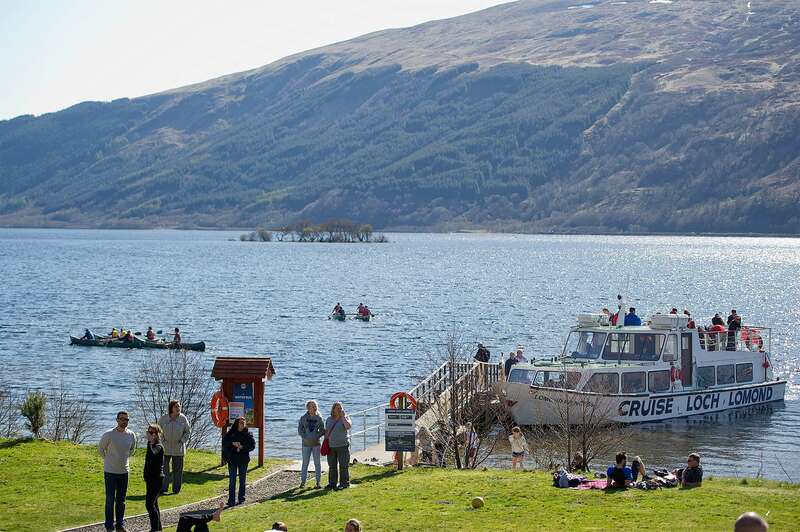 Catch return ferry at 16:15 hrs or B1 bus back to Tarbet.